Citrus Oils are known to be phototoxic, especially Bergamot and Lime Essential Oils. 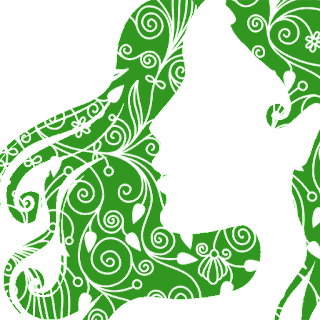 Phototoxic means when the essential oil is placed on the skin and exposed to the sun, a chemical reaction is triggered and can cause severe burns. 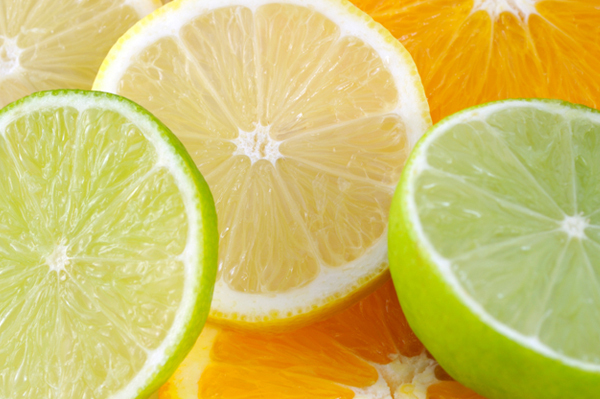 Since Citrus Oils are believed to be phototoxic, people avoid using them on skin products. For those who are quite familiar with this fact, it is understandable to believe since most citrus oils are indeed phototoxic. 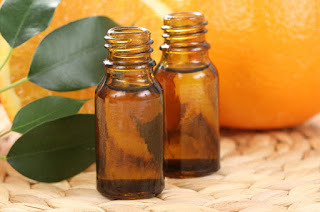 But for those who fell in love with the amazing smell and benefits of citrus oils, hope is not lost since all it takes is a little understanding of how to handle and use these oils on skin products without harming anyone. 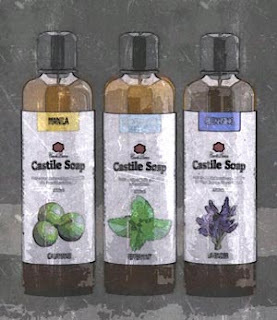 Almost all citrus oil are extracted thru the cold press method, and some are steam distilled, but steam distilled citrus oils are generally non-phototoxic. If your citrus essential oils was extracted by distillation, chances are it is safe to use on skin, although it is not an excuse to be careless because the recommended amount of essential oil that can be added on any skin product is around 3%. So what about cold-pressed citrus oils? Well, it can still be used on skin products, especially in soaps. It just takes a little math to figure out why. 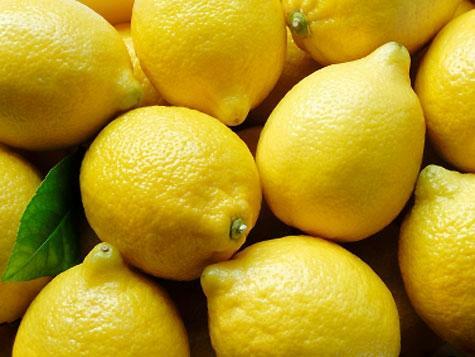 Let's say that Lemon essential oil was used in making a natural liquid soap. Around 3% of your soap is essential oil. If one uses 5mL of the liquid soap, 0.15mL of it is the Lemon essential oil. This 0.15mL comes in contact with your skin, and some of it may get absorbed but most will get washed away by the soap and water. If so, let us assume that a generous 20% of the essential oil gets absorbed and the rest goes down the drain. This means only 0.03mL gets left on the skin, and out of the 5mL liquid soap used, its only 0.6% which is very low to be able to cause any harm. So the next time you see anything citrus on soap products, go ahead and indulge. Although as a precaution, some people may be more sensitive to citrus oils than others, so better test a product on a small area of your skin before using.